Your brain has already worked it out… now shut up! My injury recovery progress is insane! 14th April 2013 – Week 12 report – Dave Gale’s 12 Week Fitness Challenge! 17th March 2013 – Week 8 report – Dave Gale’s 12 Week Fitness Challenge! 17th February 2013 – Week 4 report – Dave Gale’s 12 Week Fitness Challenge! 21st January 2013 – Dave Gale’s 12 Week Fitness Challenge! Race testing has been put on hold as Dave Gale steps up to take the reins of a new campaign to protect vulnerable children. 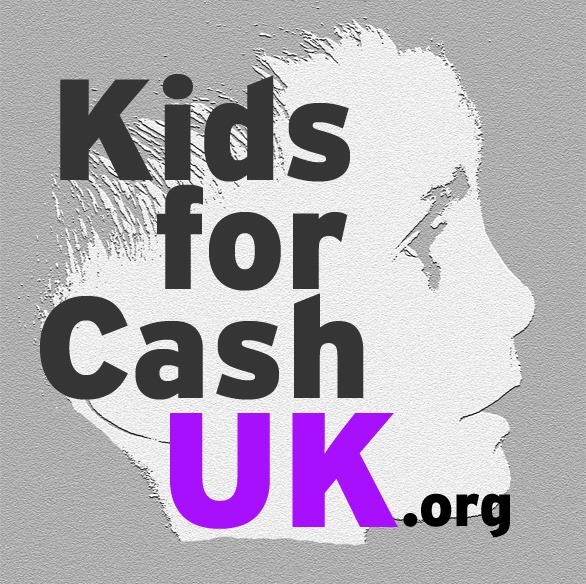 Kids for Cash UK has evolved following Dave’s original November 2012 Kids for Cash Court Scandal press release that received popular acclaim as pointing to serious deficiencies and even corruption within the Family Justice system. Kids for Cash UK (www.KidsForCashUK.org) is focused on protecting vulnerable children by exposing paedophiles and investigating criminal corruption in the family justice and care systems. Already, Dave Gale has had one wrongfully imprisoned mother released from jail as he continues to use his professional expertise to expose malpractice and corruption in public services.